The thrill and excitement over the lifting of the blanket ban on YouTube in Pakistan was short-lived on Monday as the Pakistan Telecommunication Authority (PTA) hastily announced that the ban on the video- sharing website was still effectively in place. He added that the telecom authority never instructed any services and operators to allow access to the video-sharing website that was blocked over an anti-Islam film over three months ago. However, the video-sharing website could be accessed on some service providers in various parts of the country momentarily on Monday, leading certain media outlets to mistakenly report that the YouTube ban had officially been lifted. 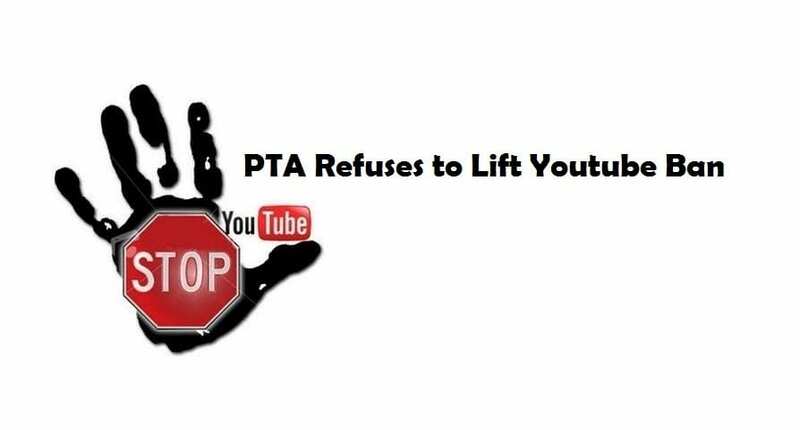 Another PTA official said YouTube could only be allowed access in Pakistan on the government’s clear instructions. Adding that PTA never allowed or instructed any service provider to allow access in any capacity.